These are the advance tickets for “On the Road”. A cloth bag is the free gift of the advance ticket. I love this cloth bag. 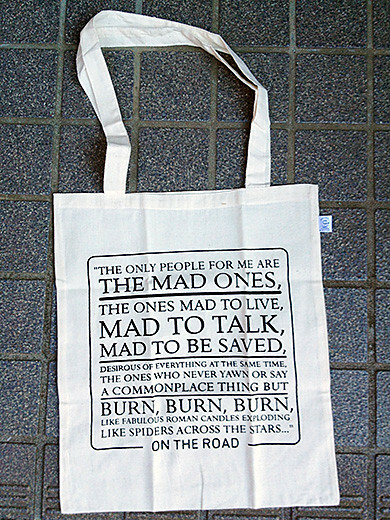 The bag is printed the words from “On the Road” by Jack Kerouac. 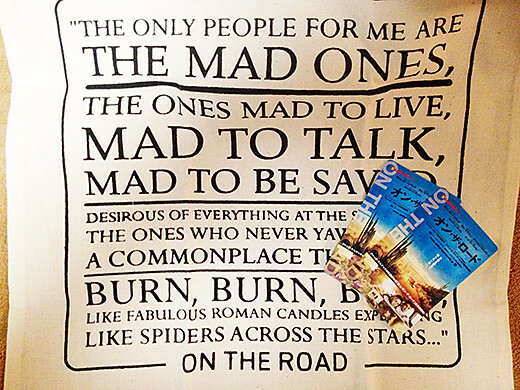 “On the Road” by Jack Kerouac is the exhilarating novel that defined the Beat Generation.